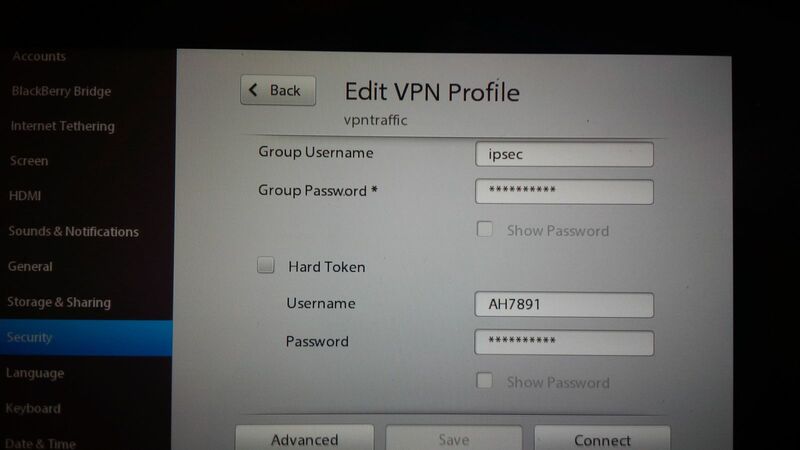 vpntraffic have more vpn servers support Blackberry z10. 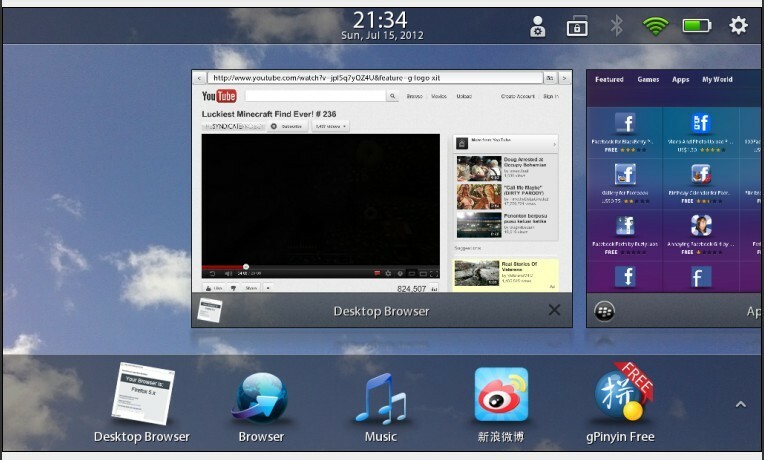 You can Change ip address to USA ip address, UK ip address,etc. 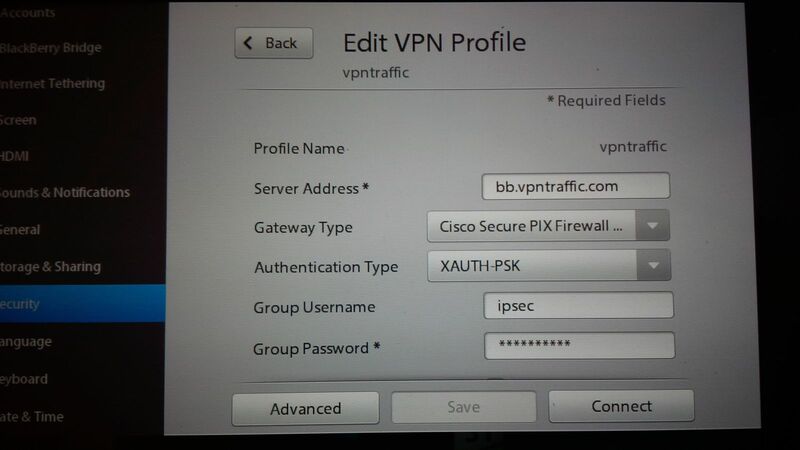 USA VPN: ip server bb.vpntraffic.com , Other server ip will send you when you make order. Click save and connect You should now be connected to the vpn.